Russian Energy Minister Alexander Novak assured Vice-President of European Commission (EC) Maros Sefcovic in Moscow’s readiness to supply gas to the European Union through Ukraine after 2019. This was reported to TASS by the EC representative Anna-Kaisa Itkonen upon their telephone conversation. “Novak expressed Russia’s readiness to ensure solid supply of the natural gas to Europe through Ukraine after 2019,” she said. According to her, Sefcovic stressed the necessity to keep commercially profitable volumes of gas, supplied through the Ukrainian route. “He once again noted the necessity to find a solution according to Stockholm Arbitrage and to cooperate with both sides on both bilateral and trilateral base. 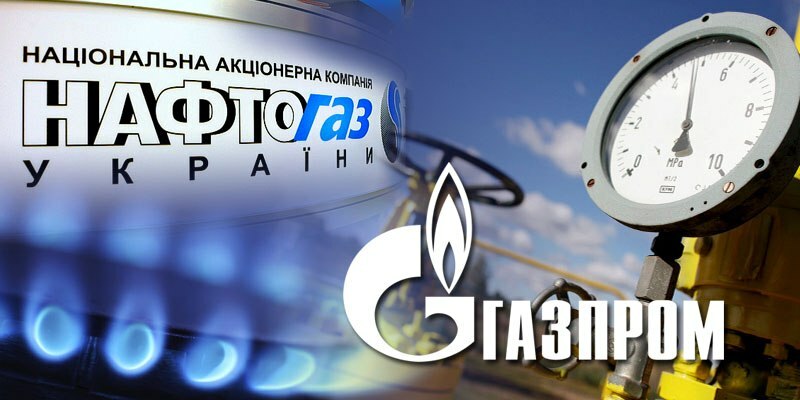 In this context, after the bilateral meeting of Gazprom and Naftogaz, there could be further contacts,” Itkonen added. Earlier it was reported that Novak and Sefcovic held a telephone talk, during which they discussed current situation around Russian gas supplies to the European market. As it was reported earlier, Alexey Miller, CEO of Gazprom said that Russian Gazprom may keep gas supply through Ukraine. Earlier, Ukraine’s President Petro Poroshenko offered Germany an option to the Nord Stream 2, stating that the project is economically unjustified. He offered gas transit through Ukraine. Poroshenko called Russia “an extremely unreliable partner” and expressed an opinion that the project implementation will lead to economic and energy blockade of Ukraine, which inflict “enormous damage” on the state. Moreover, Ukraine’s President believes that the gas pipeline does not have an “economically efficient base”. The gas transit through Ukraine, as Poroshenko said, will cost cheaper and “can be easily and profitably modernized”.